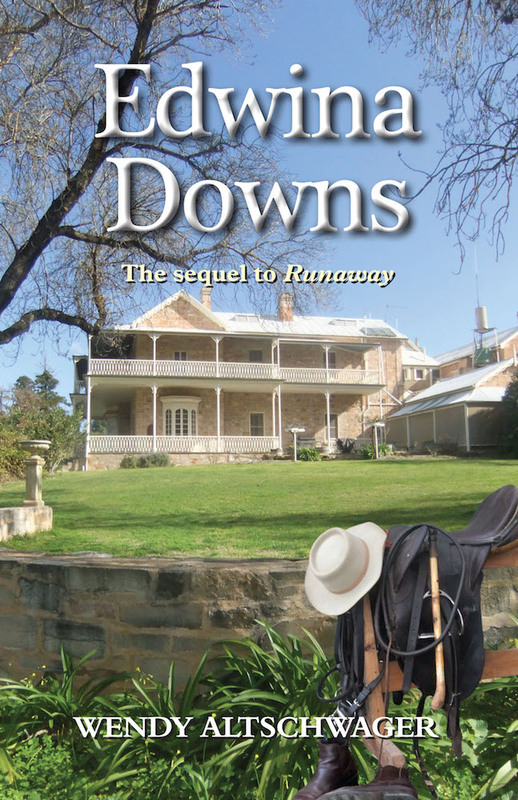 The powerful Thornton family have owned this magnificent property; ‘Edwina Downs’, for over a hundred years. Robert and his wife, Lavinia, live a very wealthy and prestigious life as socialites. Robert is a ruthless and manipulative businessman, often engaging in exploitation and blackmail to expand his empire. the two discover Robert Thornton’s devious past.